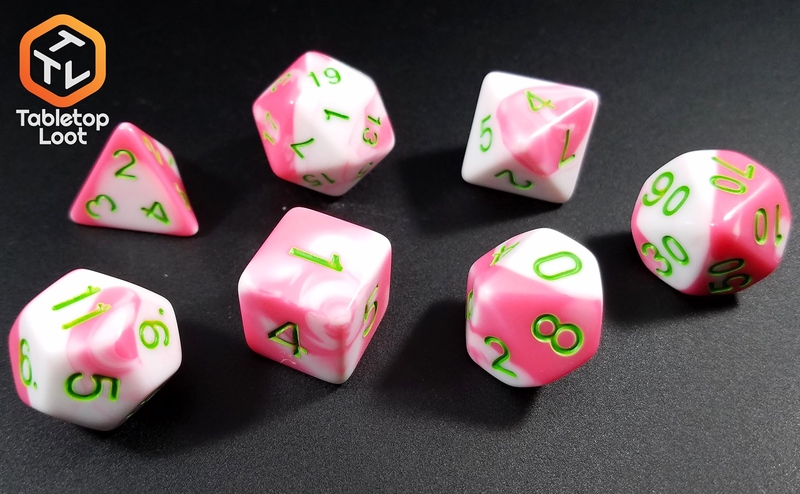 The market has many delights this time of year, and one of the favorites among the locals is Dragon Fruit. 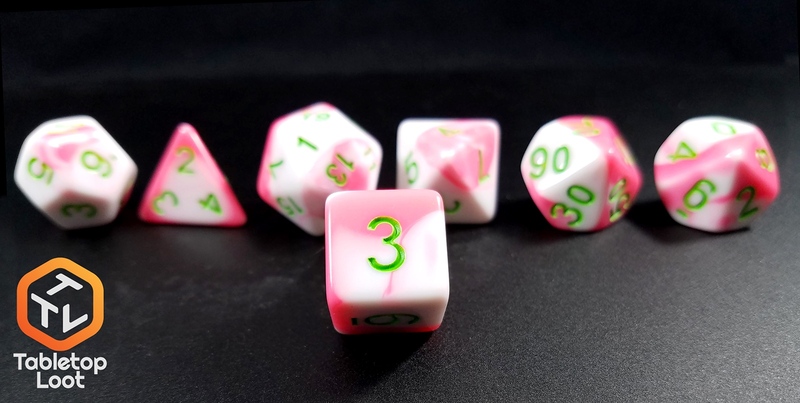 Said to be found only near the resting place of dragons, these delicious fruits offer many benefits to those who consume them. 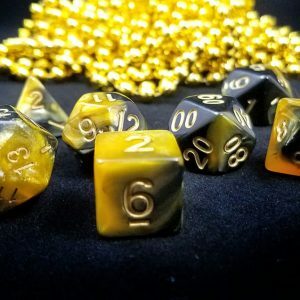 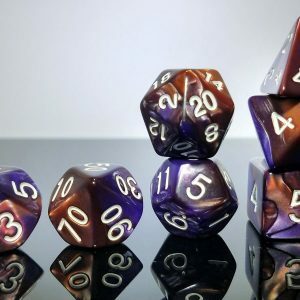 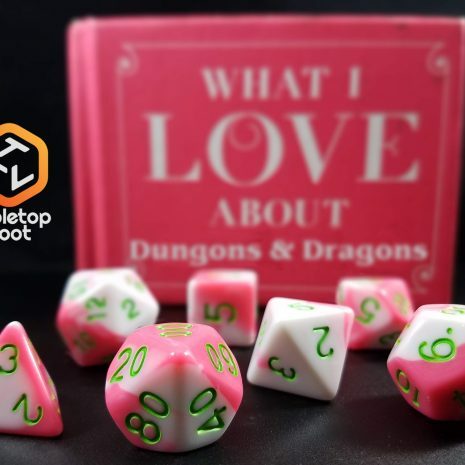 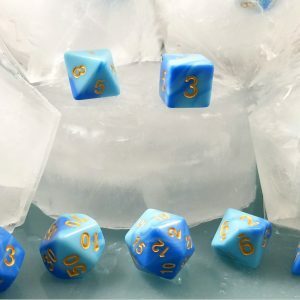 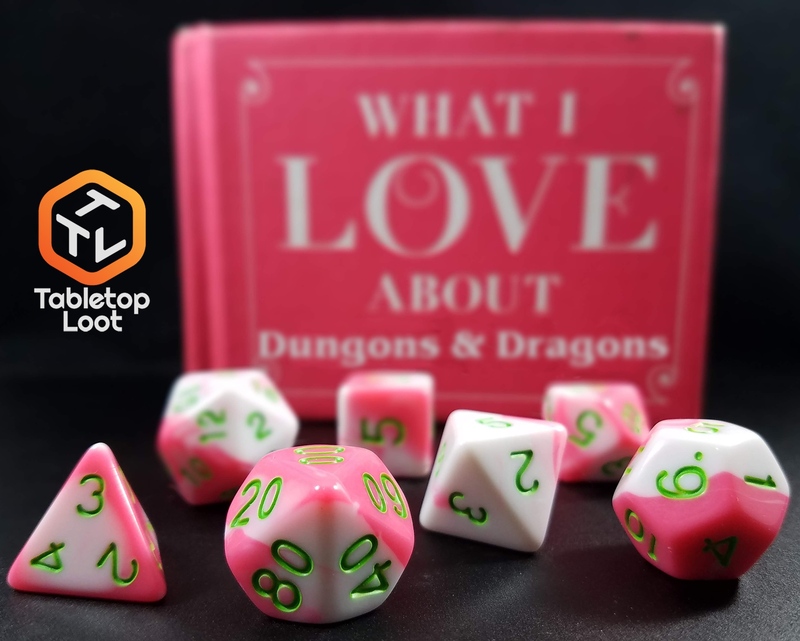 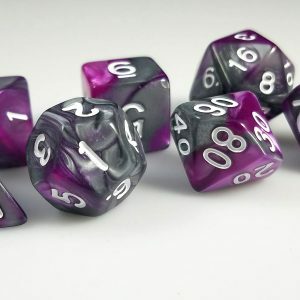 Show your love of Fruit, Dungeons, and Dragons with these gorgeous dice. 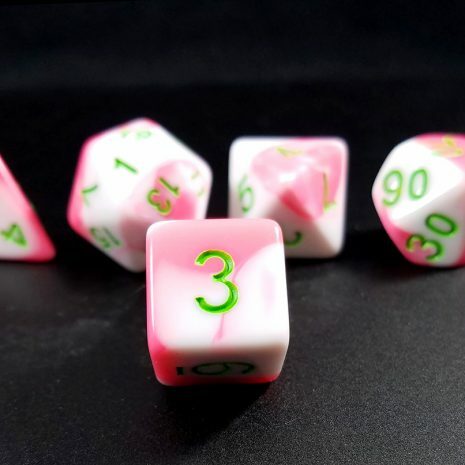 Pink, White, and Green make up these tasty little nuggets. 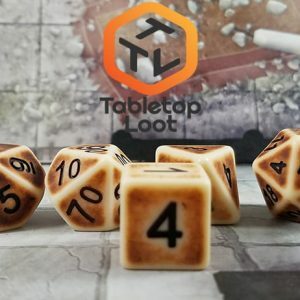 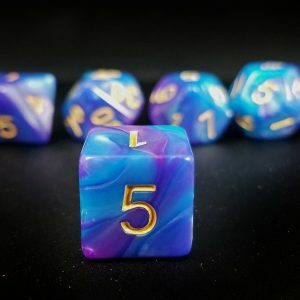 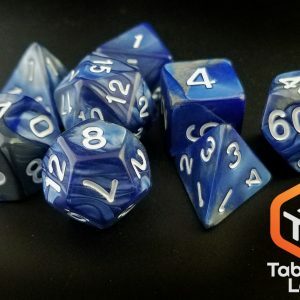 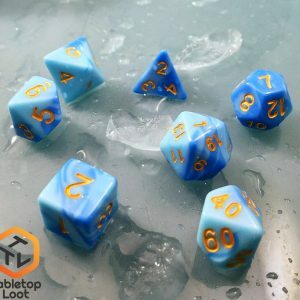 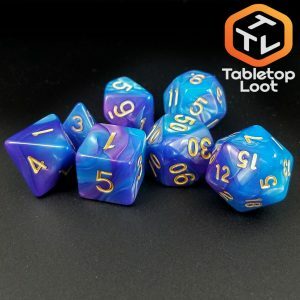 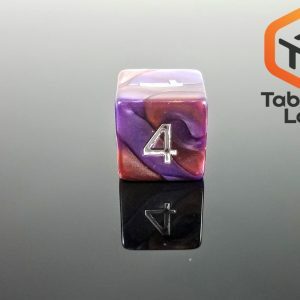 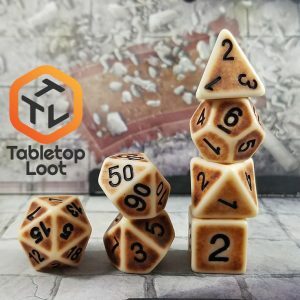 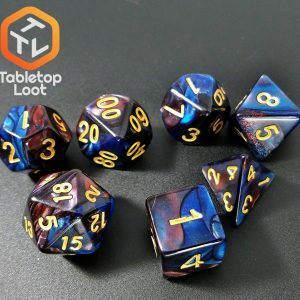 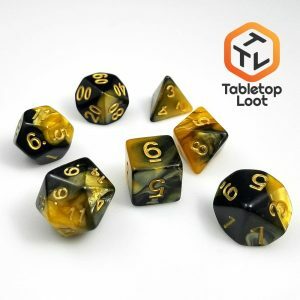 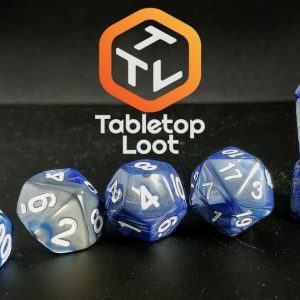 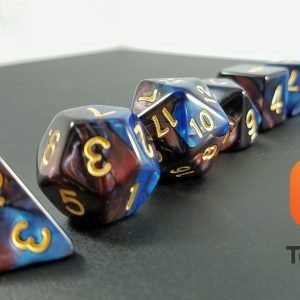 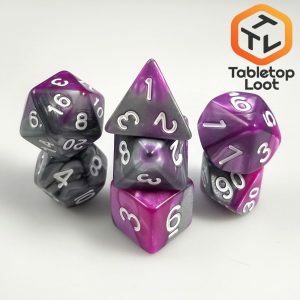 Purchase this product now and earn 8 Tabletop Tokens!